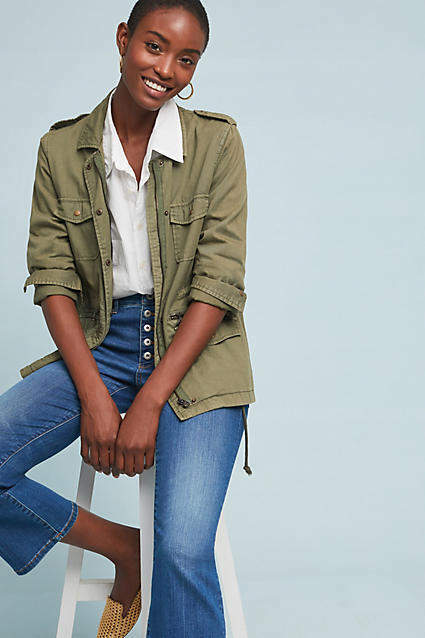 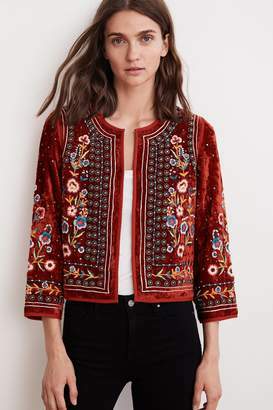 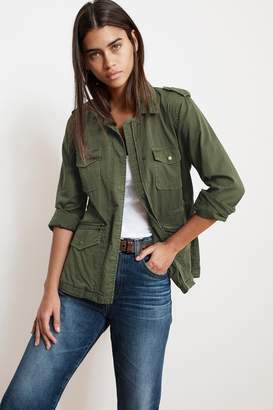 This versatile jacket has a utilitarian style you'll love for years to come. 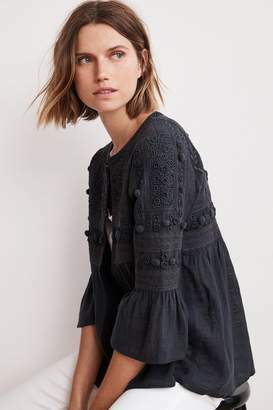 About Velvet by Graham & SpencerJenny Graham and Toni Spencer's Velvet collection makes it possible to curate a modern, stately wardrobe infused with the casual-cool allure of weekend-ready fabrics and shapes. 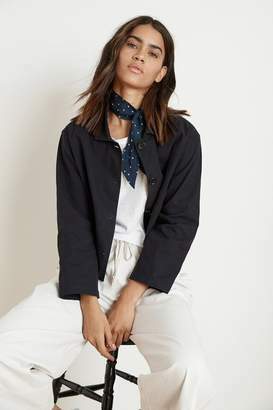 Every piece showcases the duo's ability to elevate and improve classics and staples, and each is meticulously crafted in a range of clean, feminine silhouettes.